Brand new in factory box with all hardware. Made from the finest Italian Leather and high grade aircraft quality aluminum. 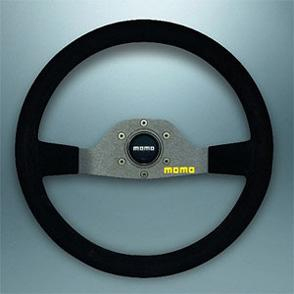 Installs with a MOMO steering wheel adapter which can be bought separately. All the instructions and hardware are included with this product.